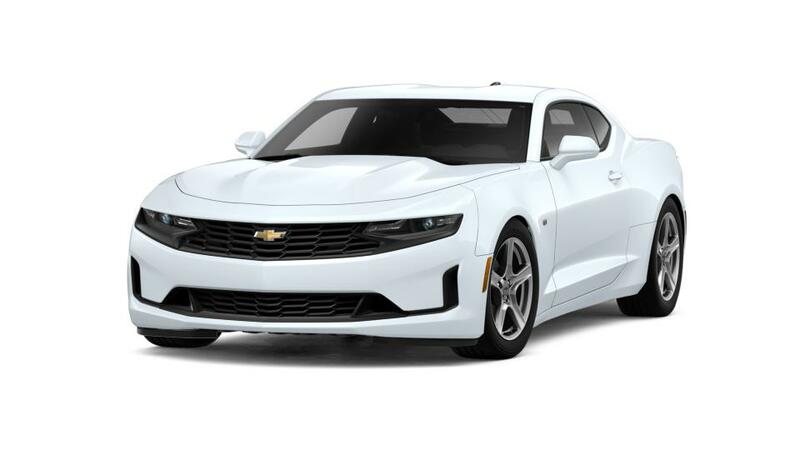 Explore our new Chevrolet Camaro for sale near you, at Davis Chevrolet in Houston. With a range of interior and exterior features to choose from, your options are endless when shopping for a new vehicle at Davis Chevrolet. Browse our current silverado lease offers and vehicle specials, if you'd like additional details on pricing and auto financing options contact us today.